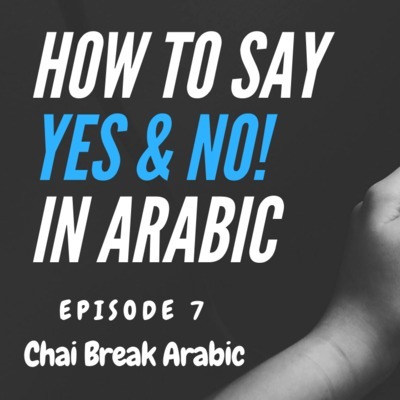 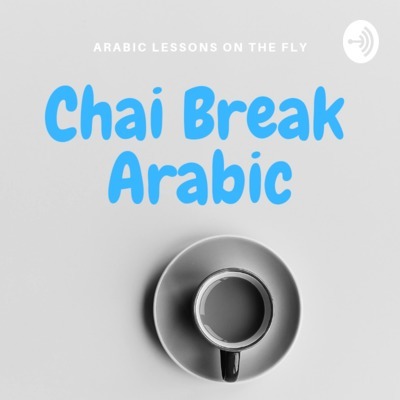 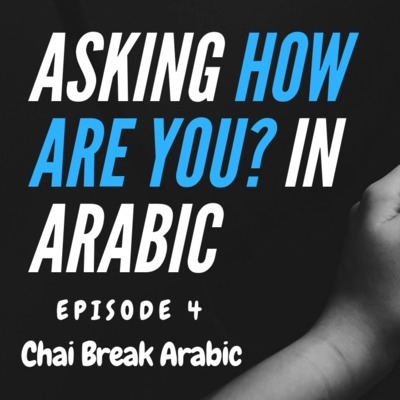 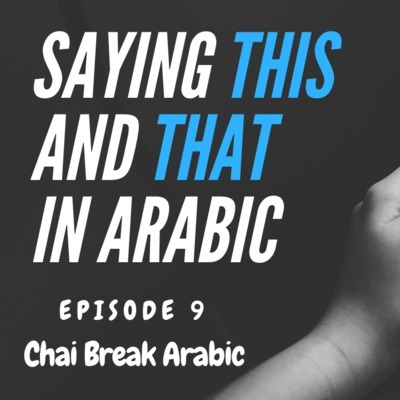 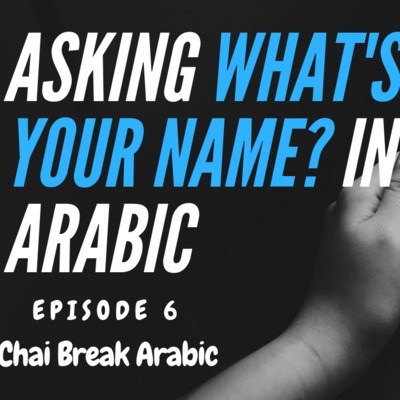 This is Chai Break Arabic, a podcast designed to teach you conversational Arabic step by step. 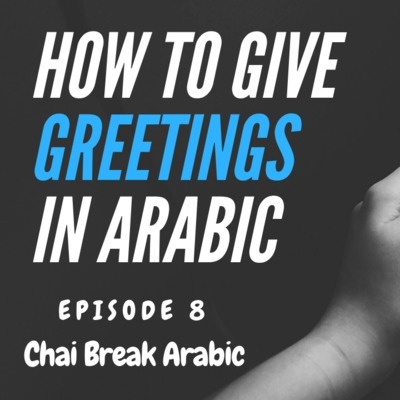 It starts off really simple and helps you learn more Arabic during your commute, daily exercise, at home or in the office. 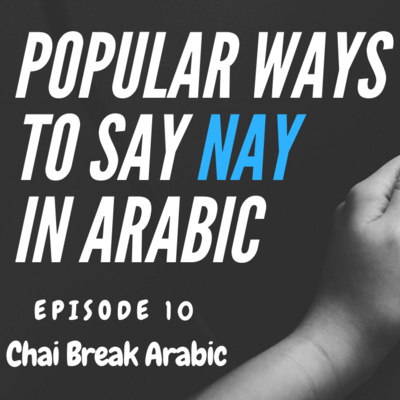 Listen to it alone or practice with friends! 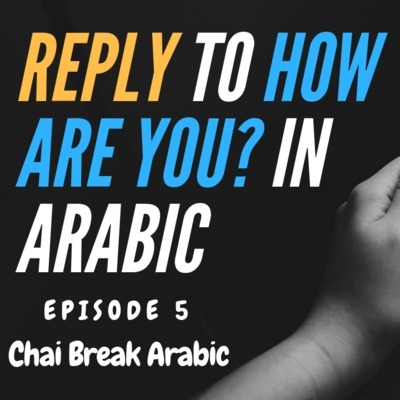 Feel free to give us your feedback we really appreciate it.